US Cellular is the latest carrier to release the Android 5.1.1 Lollipop update for the Samsung Galaxy S6 and Galaxy S6 Edge. The Android 5.1.1 Lollipop update is now available for the Galaxy S6 and Galaxy S6 Edge on US Cellular as an over the air update and also through the Samsung KIES updating tool. The latest Lollipop update for the Galaxy S6 Edge comes with the build number G925R4TYU2BOF7 and the Galaxy S6 with the build number G920R4TYU2BOF7. The update brings a range of new features to both handsets, which includes Google’s Material Design anbd a range of other features. 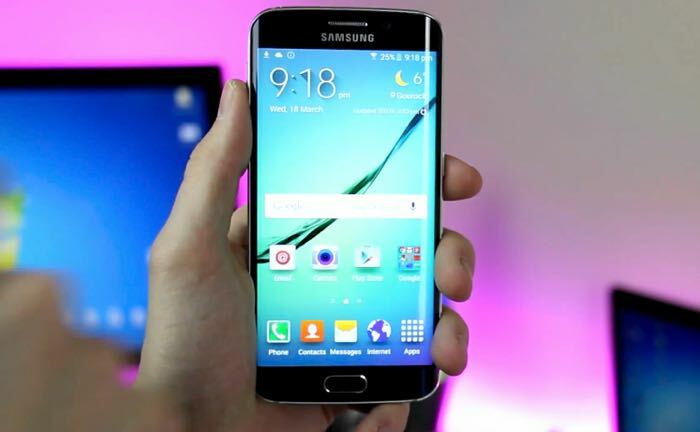 You can install the OTA update of Android 5.1.1 on your Samsung Galaxy S6 and Galaxy S6 Edge by going to Settings> About Device > Software Update, you can also find out more information about the update at the link below.